Amsterdam-based duo peakXperience is a duo focussing on the “Pure” Trance sound. Their melodic tracks with authentic Trance vibe are supported by Solarstone & more. 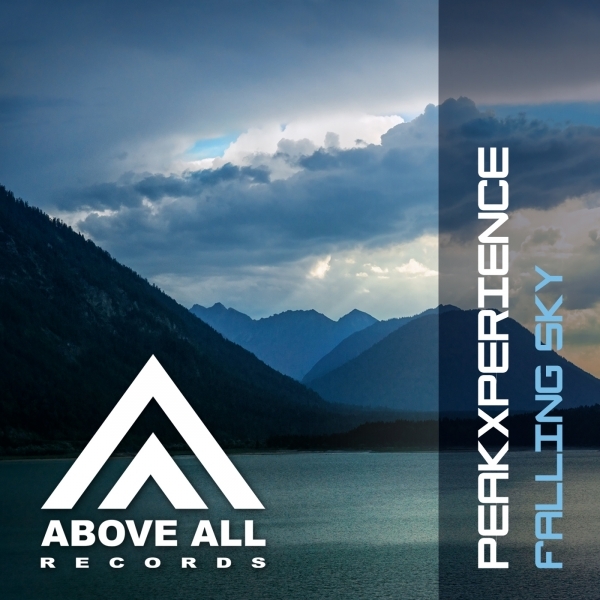 With remixes by Sepehr Nazari and Jasper Herbrink the release is a package with all styles within the uplifting range: melodic, energetic and driving Trance!